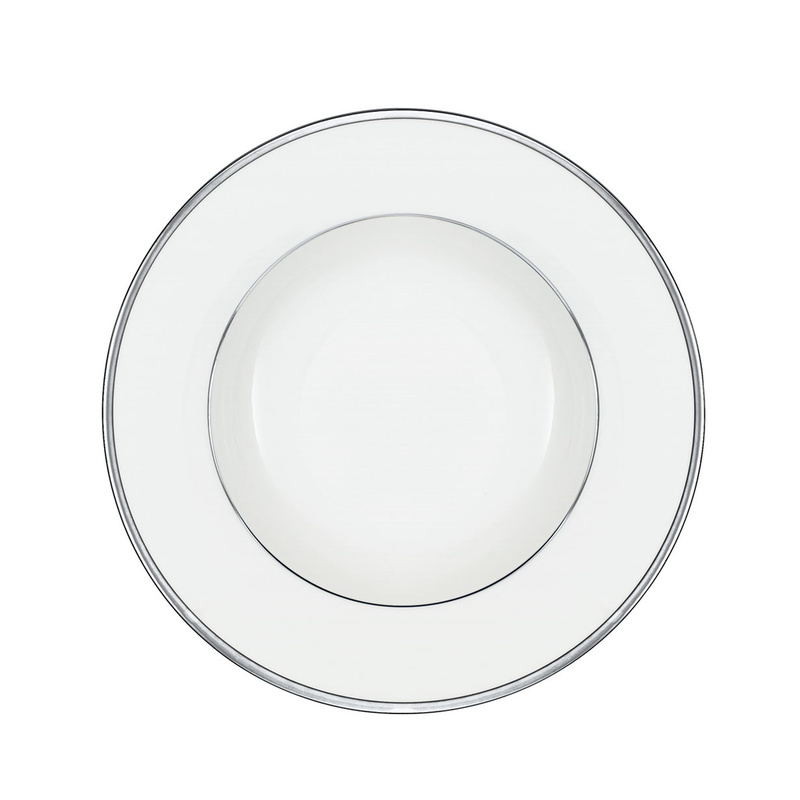 If you are looking for soup plates that are classy and characterized by a minimalist style, without giving up quality and elegance, then the Anmut Platinum set is the perfect product for you. This set is a unique product, for its features, for the preciousness of the platinum finishes and for the quality of the materials. The Anmut Platinum plates in fact are a perfect mix of sophistication and elegance, thanks to their modern design combined with the beautiful decorations that enrich the object, making it very refined. Suitable for the most elegant and sophisticated table, these 6 soup plates Anmut Platinum represent the best offer on the market in terms of quality of the products. Every piece of the set produced by Villeroy & Boch, it is in fact made of Premium Bone Porcelain, the most precious material for tableware. This porcelain, obtained from high-quality raw materials through a rigorous and specific manufacturing process, gives the dishes their typical elegant and refined look. Each plate weighs 0.471 kg and a diameter of 24 cm. What really makes this product unique is however the double platinum line. 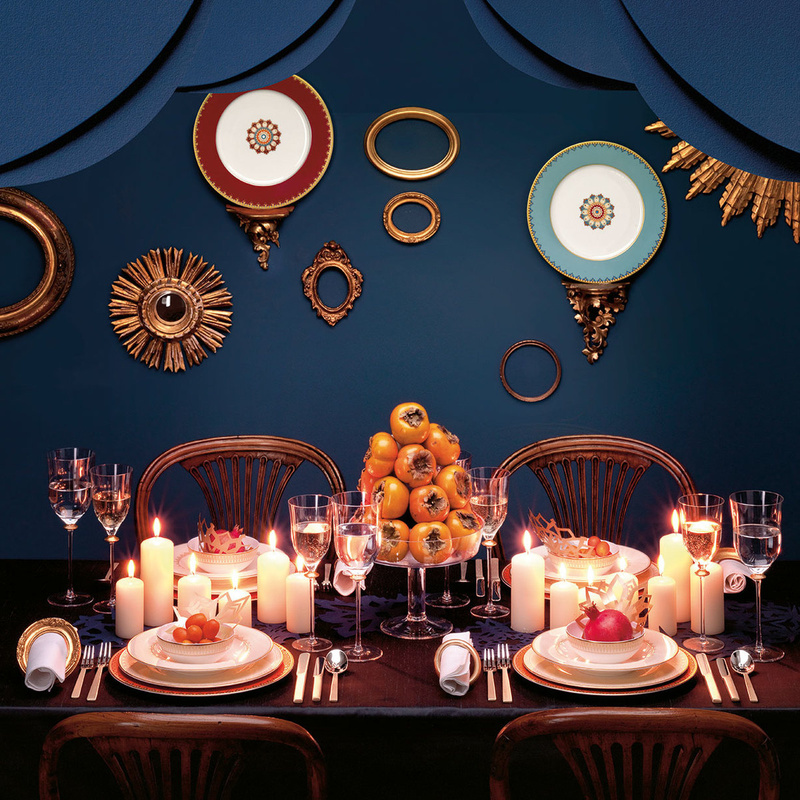 This detail represents one of the most classic decorations of tableware elements. 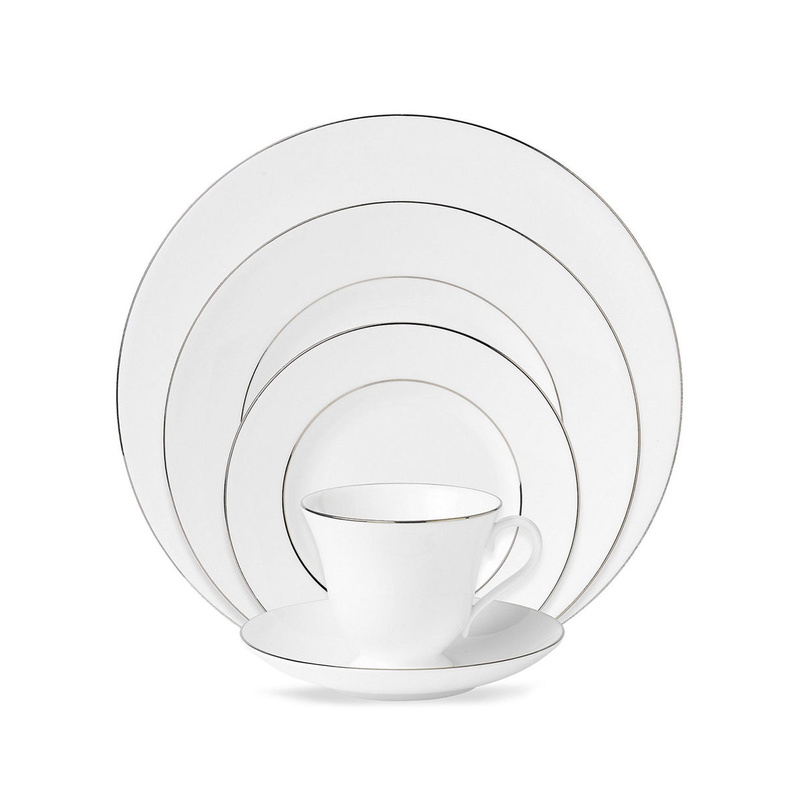 Every plate has an external platinum line along the entire edge which closes forming a perfect circle. The value of the product also derives from the second platinum line that emphasizes the brim of the plate. The idea behind the design of the product is to decorate the plate without indulging in showy shapes but sticking to a minimalist style, with great attention to details and simplicity. Everything without giving up the quality and richness of the piece. These plates are a must-have of any table set for anyone who wants to have a unique and valuable porcelain set that is rich, simple and elegant at the same time.